As part of our Premiere celebration we are running a competition. 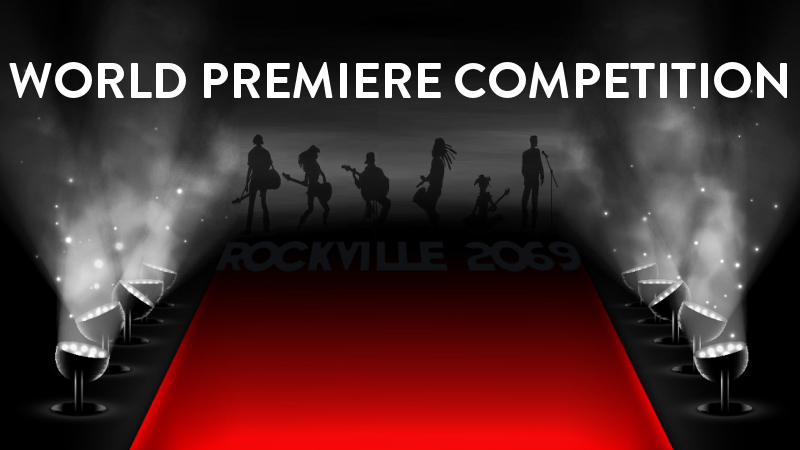 We want to give YOU the chance to win an incredible VIP experience and join us on the red carpet. We need 5000 likes by Thursday, 28 August when the competition closes. 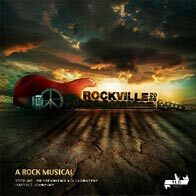 Enter now by simply clicking like on our fan base Facebook Page and stand a chance to win an awesome prize for two, including a makeover from scar, a night in the Hollow on the Square Hotel tickets to the world premiere of Rockville 2069, dinner & drinks on the night, a CD & Graphic Novel signed by the entire cast and a Rode M1 (RODM1) which is a professional vocal live/stage microphone sponsored by Bothners !